is the largest industry in Nepal, and the largest source of foreign exchange and revenue. 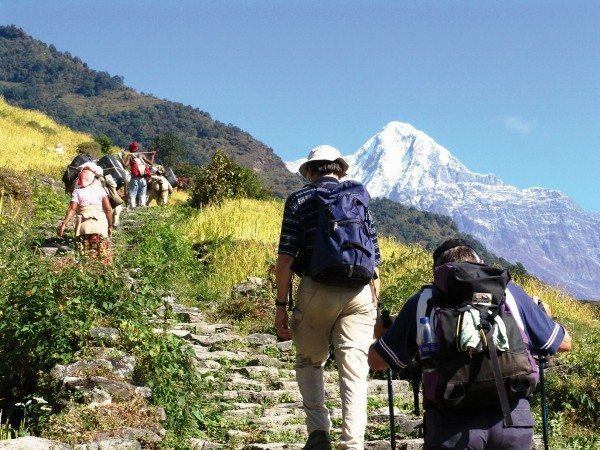 Possessing 8 of the 10 highest mountains in the world, Nepal is a hotspot destination for mountaineers, rock climbers and people seeking adventures. 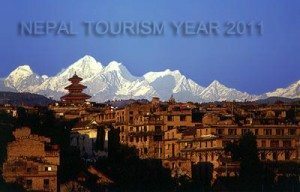 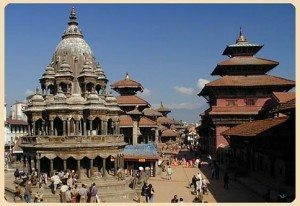 The Hindu and Buddhist heritage of Nepal, and its cold weather are also strong attractions.